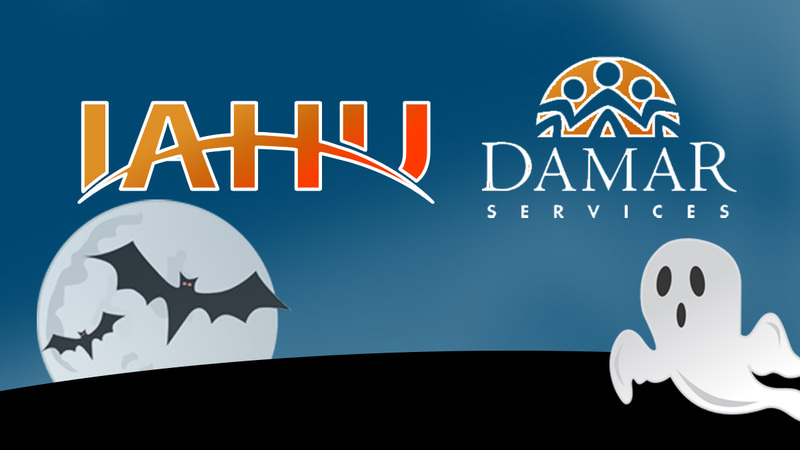 Join fellow IndyAHU members and fun-seeking kids of Damar Services for our 9th Annual Halloween Event on October 26, 2017 from 5-8 p.m. This time includes set up and tear down of activities and decor. Just a few hours of your time makes a difference for a great cause and great kids. This annual Halloween Party features a fantastic DJ, dancing, and plenty of photo opportunities for the kids to enjoy. To volunteer, purchase a ticket at a donation level of your choosing. All of the money raised for this event will be donated to Damar Services. If you have questions, please contact Jason Naville (Public Service Chair) at JNaville@aflac.com or 317-626-2985 for more details. Damar Services offers services to a range of people living with behavioral and developmental disabilities, from toddlers to senior citizens, and from people with the mildest of symptoms to those with the most pronounced disabilities. IndyAHU is proud to continue supporting Damar for many years. I would like to volunteer for the Damar Holloween party. I can help from 5 p.m. to 8 p.m.